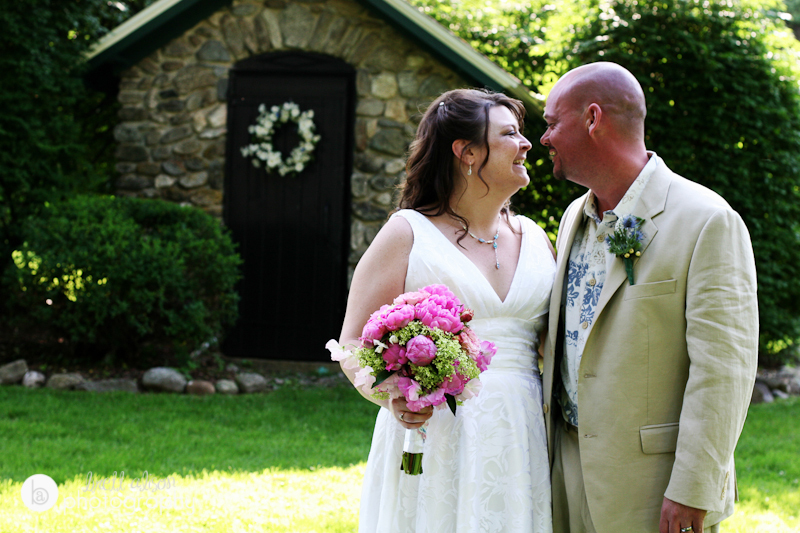 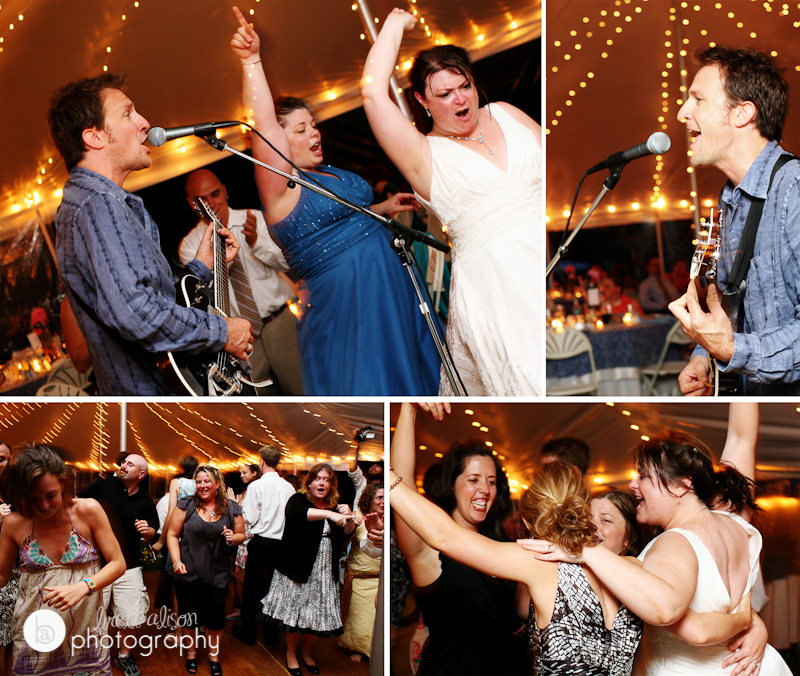 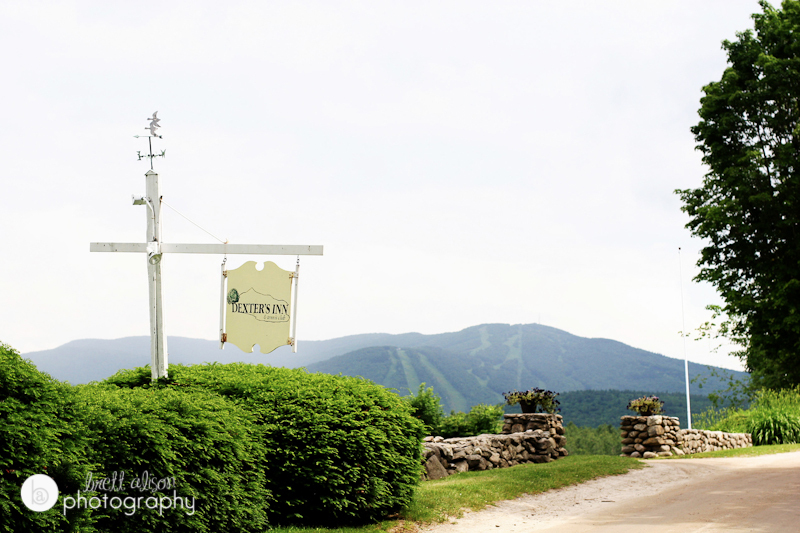 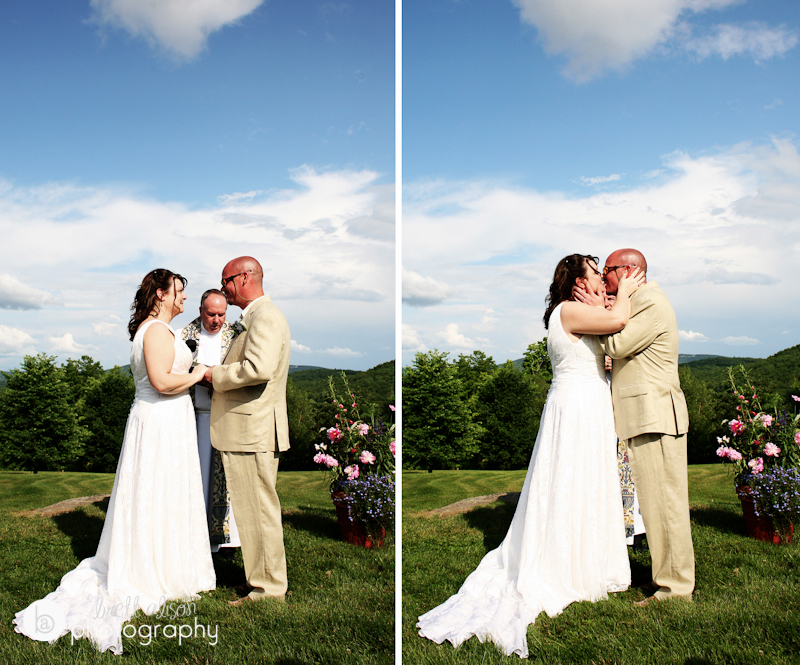 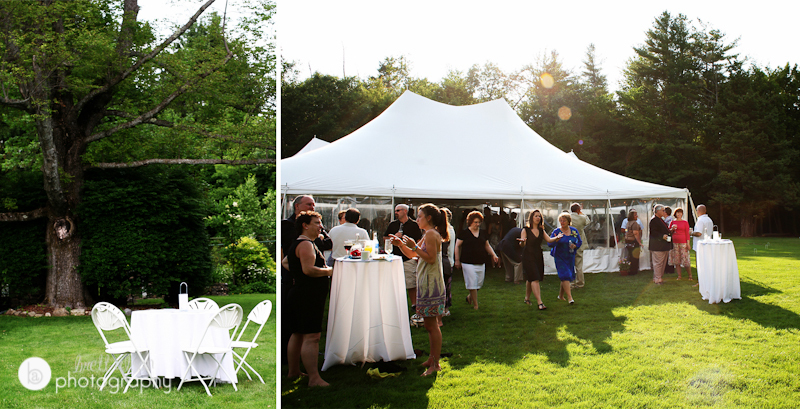 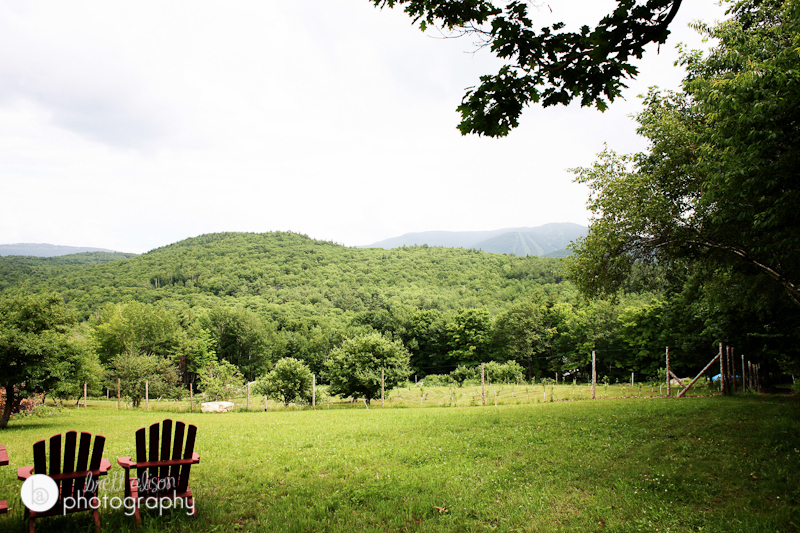 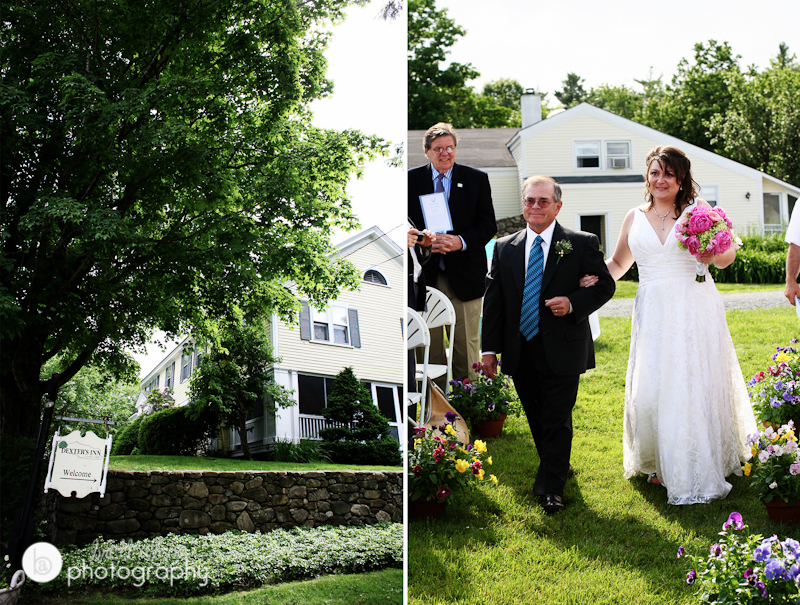 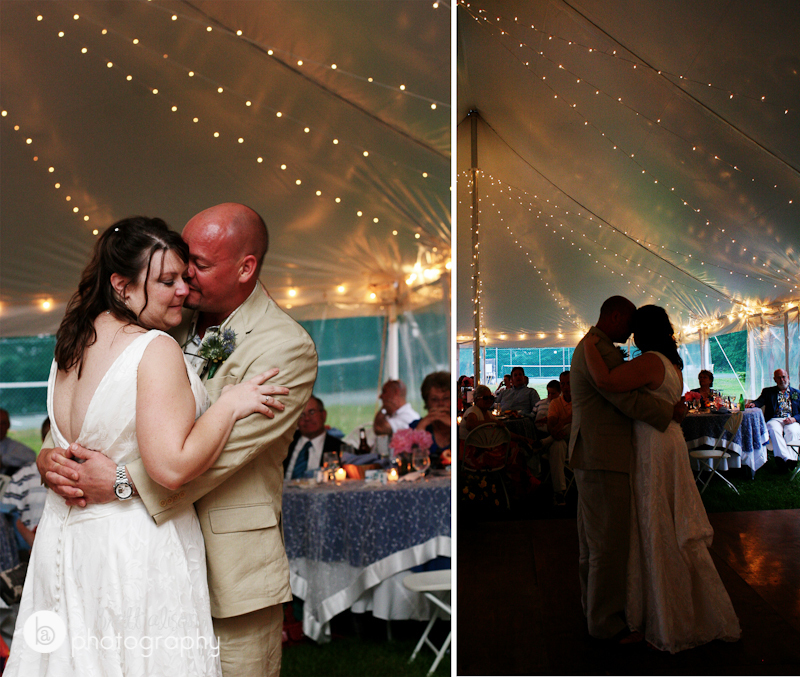 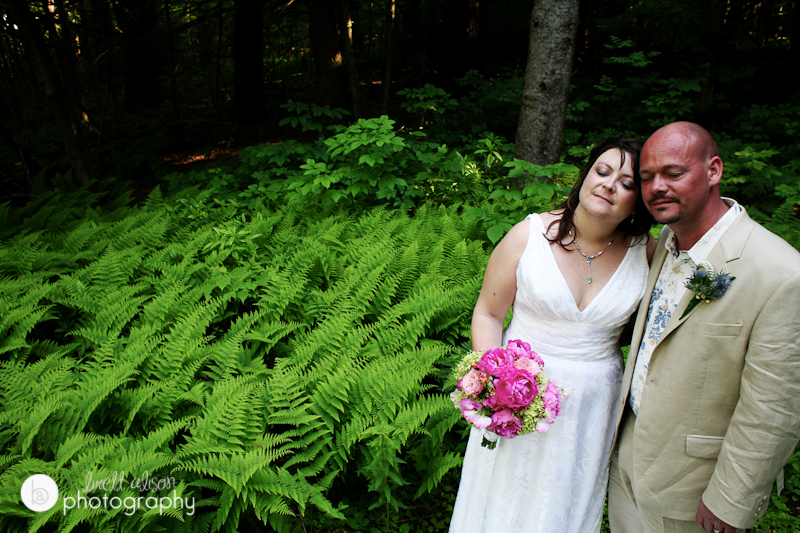 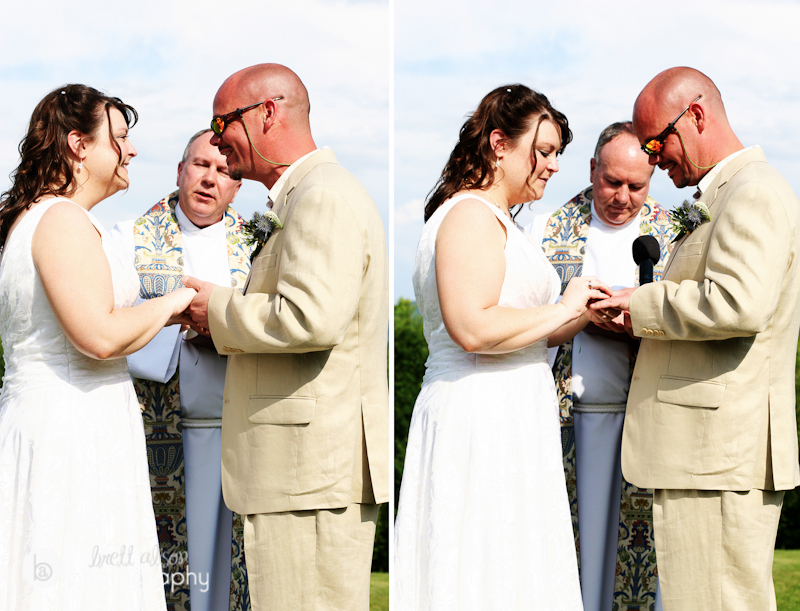 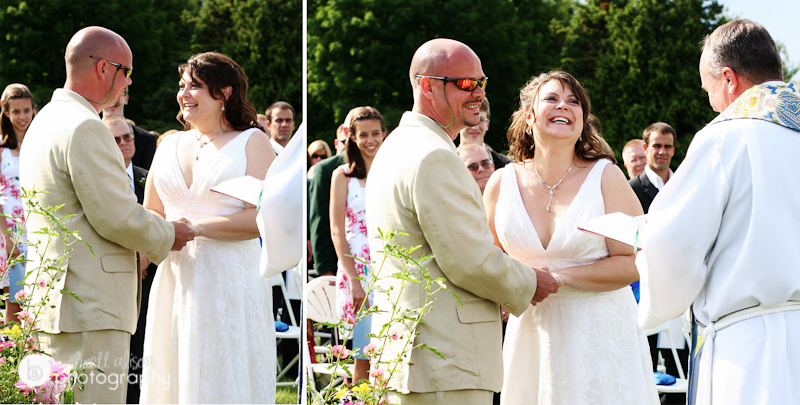 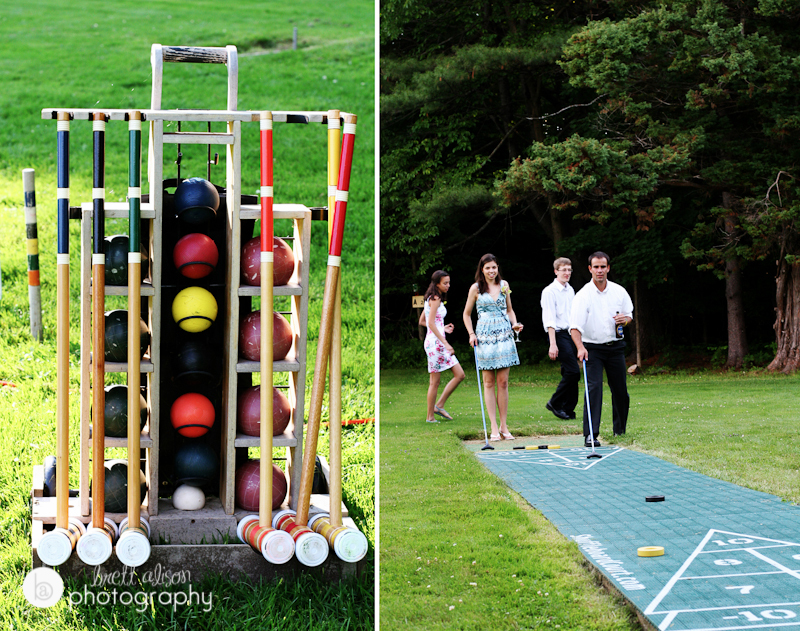 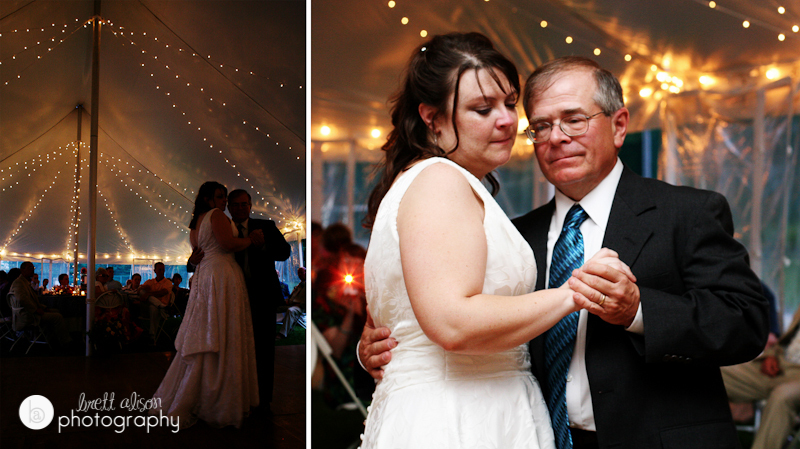 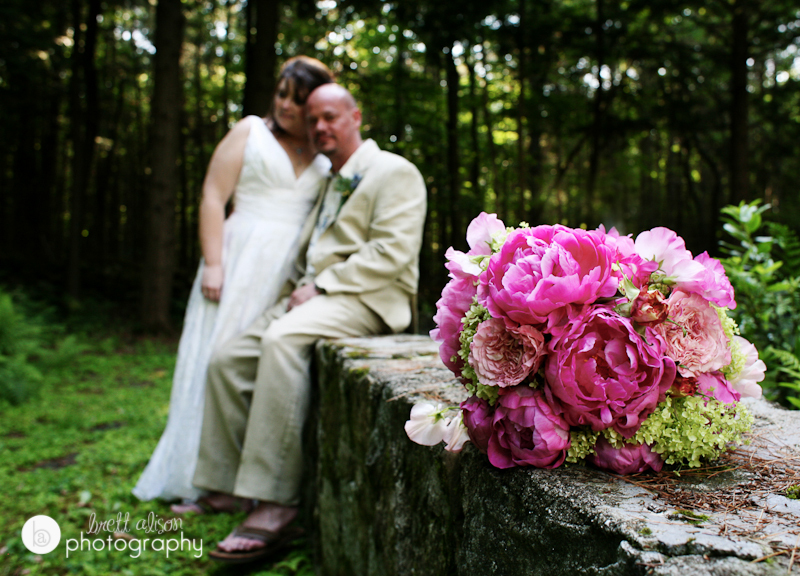 It was a gorgeous day for a wedding in the mountains of New Hampshire in the summer of 2009... And Jennifer and Rob had a fun, laid-back affair at Dexter's Inn in Sunapee. 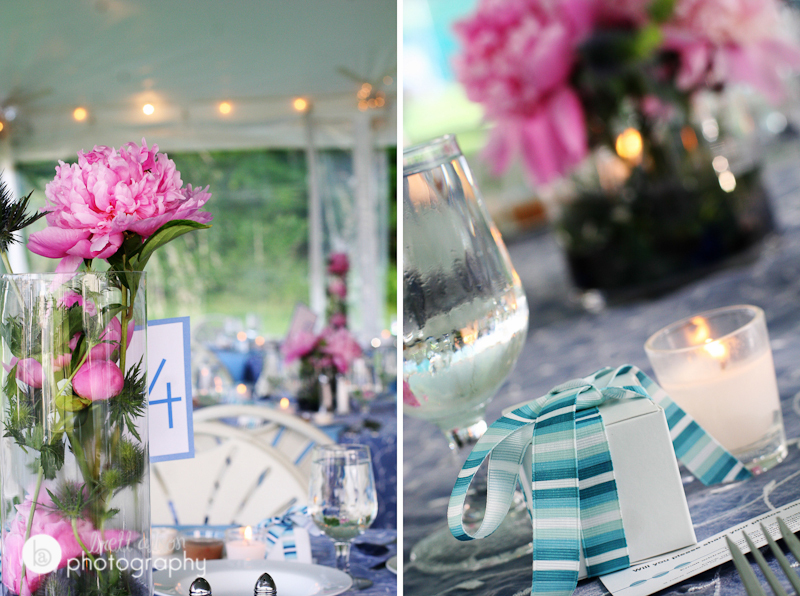 I loved all the details, pink and blue accents, and the games and lobster (!) 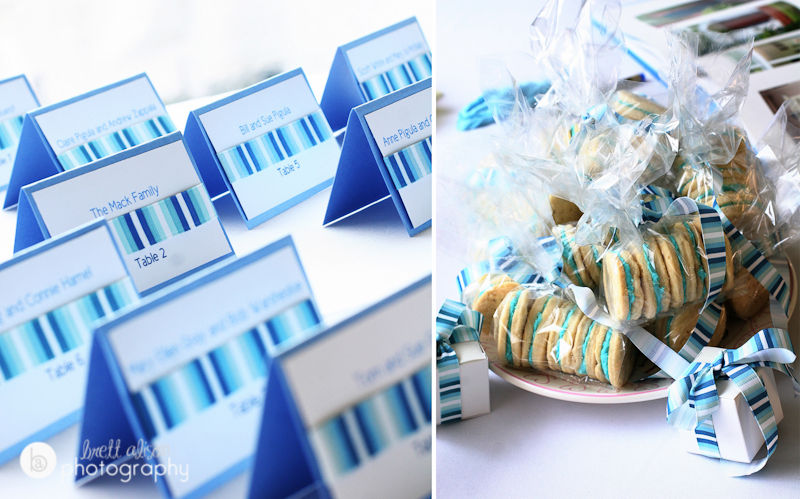 buffet that they provided their guests. 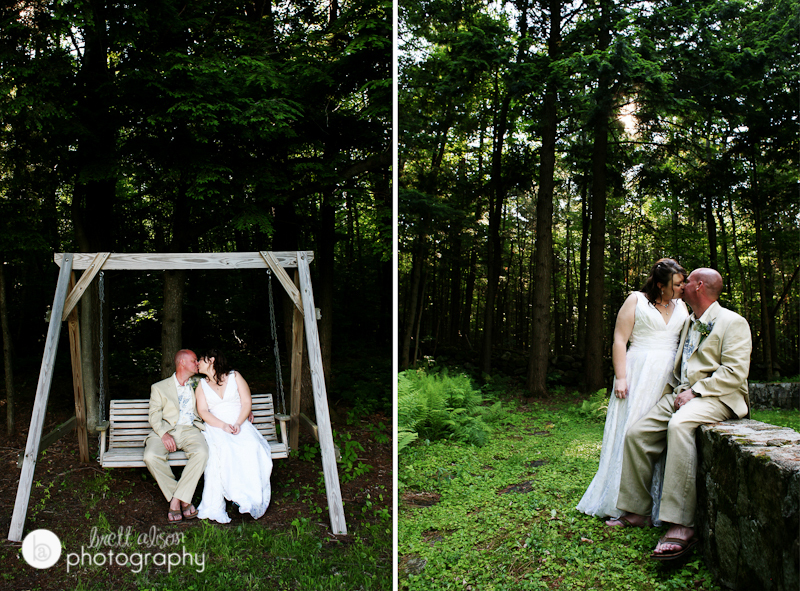 I definitely wanted to share this one! 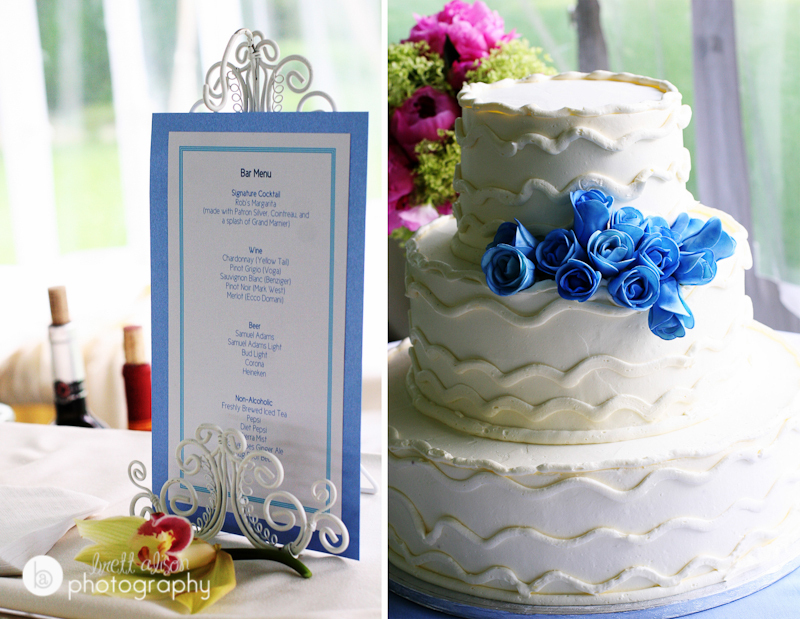 Haruka & Yuichi's Wedding Album!